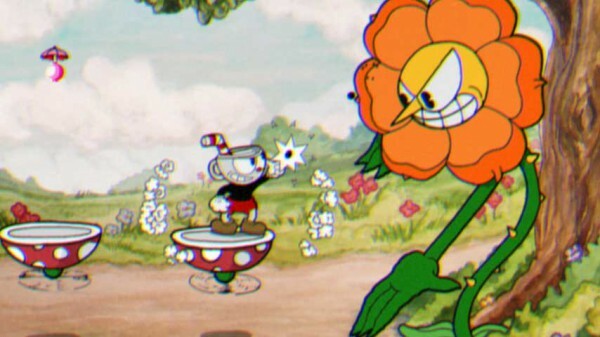 Take a look at a pretty sizeable chunk of Cuphead gameplay. Cuphead, the indie action platformer with an unmistakable 1930’s cartoon art style, was on hand at E3 2016 last month. An expanded version of the game was playable at the show, now that it’s not just made up of boss fights. In the video below, Eurogamer shows around 12 minutes of edited gameplay that gives us a look at three stages, and three boss fights. Pork Rind’s One Stop Shop, an in-game item shop, is also shown, as is the game’s overworld-type map.